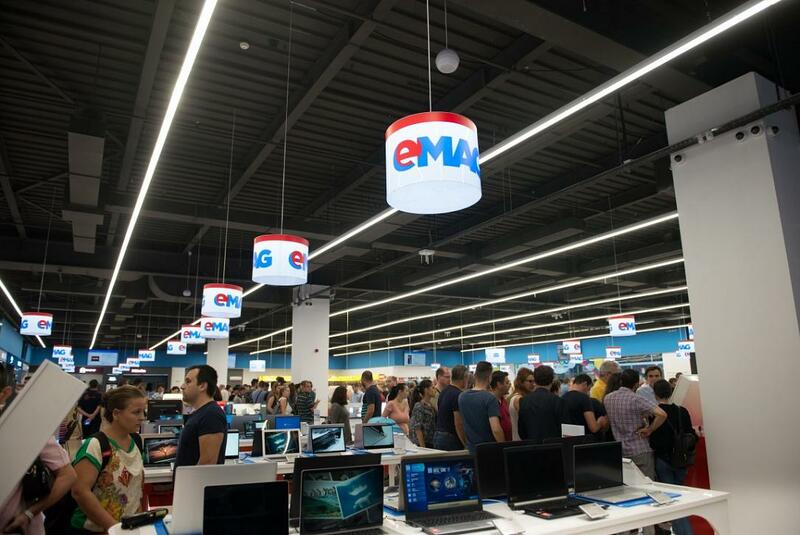 eMag Hungary, a subsidiary of the biggest online retailer in Romania - eMag, will merge with Extreme Digital, the biggest online retailer in the neighboring country. Following the merger, eMag Romania will become the majority shareholder of the new entity, with 52% of the shares. Extreme Digital shareholders will hold the remaining 48% stake. The transaction is pending approval from the competition authorities. The merger allows eMag to expand to countries in the region where Extreme Digital is already present, namely the Czech Republic, Slovakia, Slovenia, Croatia, and Austria. “This partnership represents a recognition of the scalability and quality of the eMag technologies developed in the past 10 years. We are certain that eMag’s development in the region will intensify following this merger, creating the premises of its expansion into the countries where Extreme Digital is already present,” Iulian Stanicu, the CEO of eMag, said. He also explained that the new company targets sales of EUR 1 billion on the Hungarian market in six years. Extreme Digital was founded in 2001 by Balázs Várkonyi and Gyula Kelemen. Várkonyi will be the CEO of the new company and will work alongside Gyula Kelemen as CFO and Cătălin Diț, the current country manager of eMag Hungary. The technology developed by eMag will be used in Hungary and the five new countries. The new company will be able to compete with both offline and online retailers. Extreme Digital uses a hybrid model, combining online and offline retail. Their clients can receive the products ordered online in one of the 16 stores the company owns. eMag, the biggest online retailer in Romania, is controlled by Cape Town-based group Naspers and Romanian entrepreneur Iulian Stanciu. The group also has operations in Bulgaria, Hungary, and Poland.